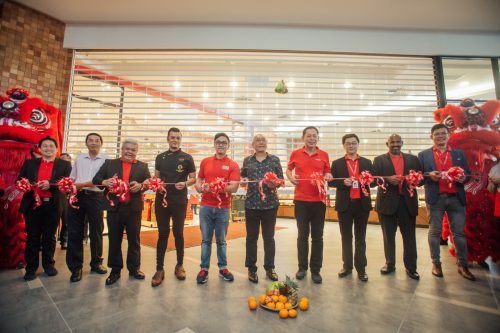 Subang Jaya, April 25 – Tropicana Metropark, Subang Jaya dubbed as one of the best neighbourhoods to live, work and play, unveiled two brand new show units for its third and latest residential phase, Paisley Serviced Residences. 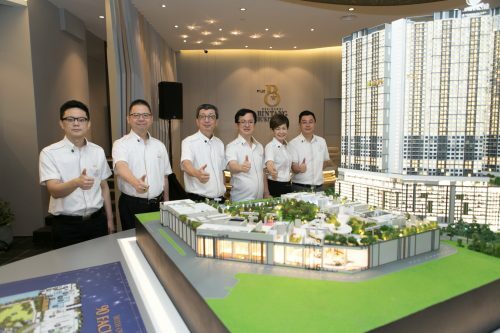 Over the weekend, the 88-acre freehold award-winning development has welcomed guests to its East-Meets-West themed event, ranging from investors to home buyers where they were treated to the eclectic instrumental medley of tunes featuring traditional Chinese instruments, tea leaf fortune telling, DIY personalised keychains, photo activities and a scrumptious fusion lunch spread. Tropicana Metropark with a total gross development value (GDV) of RM 7.2 billion, is inspired by the world’s most livable city, Melbourne and its Yarra River with the holistic influences. In this distinctive mixed development, private homes exist in harmony with a variety of well-purposed gems such as retail hotspots, business spaces, an international school and a medical centre, all anchored by a beautiful 9.2-acre Central Park. 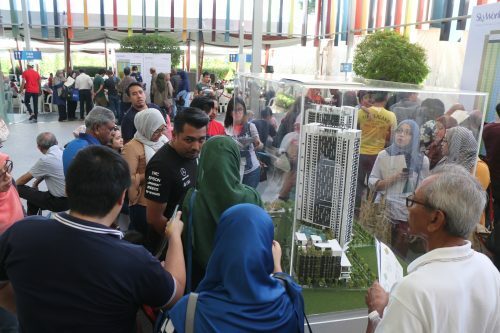 Potential home buyers had the opportunity to go on an exclusive site tour during the official opening of the show units. 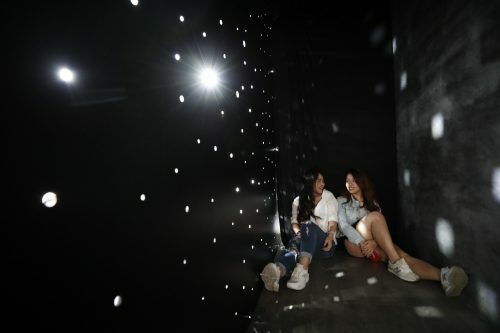 Viewing the 9.2-acre Central Park at the heart of the development which acts as the green lung to promote holistic living, visitors could envision enjoying a stroll along paths permeating the park or admire the waterways flowing within it. The current residential phase, Paisley Serviced Residences consists of two iconic towers with a total of 587 units with built-ups ranging from 601 to 1491 sq ft. With Paisley being sited at the centre and most prime location of Tropicana Metropark, residents will enjoy panoramic views of the water and greenery of the Central Park. Setting foot into the 2+1 bedroom show unit with a built-up of 972 square feet, inspired by Danish minimalism chic. The interiors are characterised by their simplicity and minimalism using fresh pastel colour palettes and extraordinary décor, it is playful yet contemporary. As one makes their way into the larger 3+1 bedroom show unit with a built-up of 1491 sq ft, the evocation of Chinese artistic motifs within the colonial-European Western design, sets alight much wander and enchantment. The unit is designed with cultural nuances and draped with sumptuous fabrics. A manifestation of East-Meets-West, the décor is fun and fantastical. 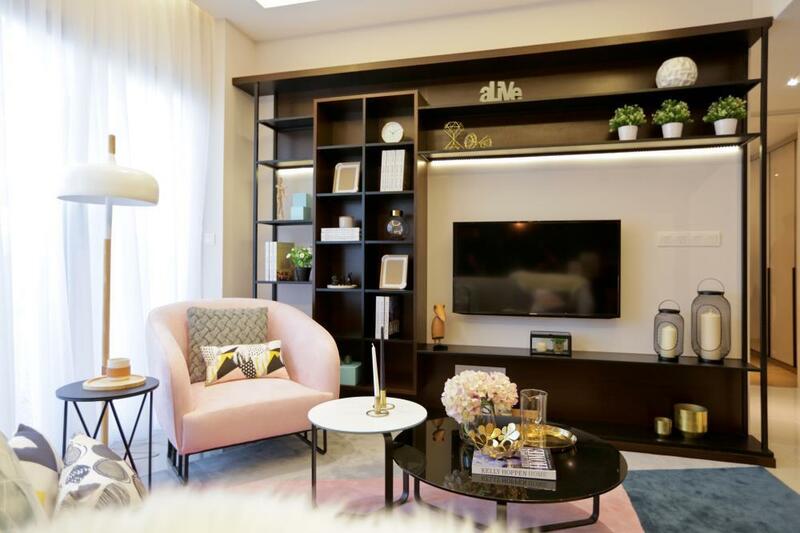 “When it comes to the 3+1 bedroom unit where spiritual and cultural designs of the East merge harmoniously with the simplicity of the West, it is the perfect fusion for the modern Asian family,” says Ung. The Tropicana Metropark Property Gallery and the newly opened Paisley Serviced Residences Show Units are open daily from 9.30am-6.30pm. 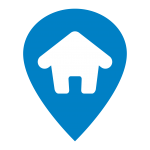 For further information on Tropicana Metropark, visit www.tropicanametropark.com.my or contact 1700 81 8887. 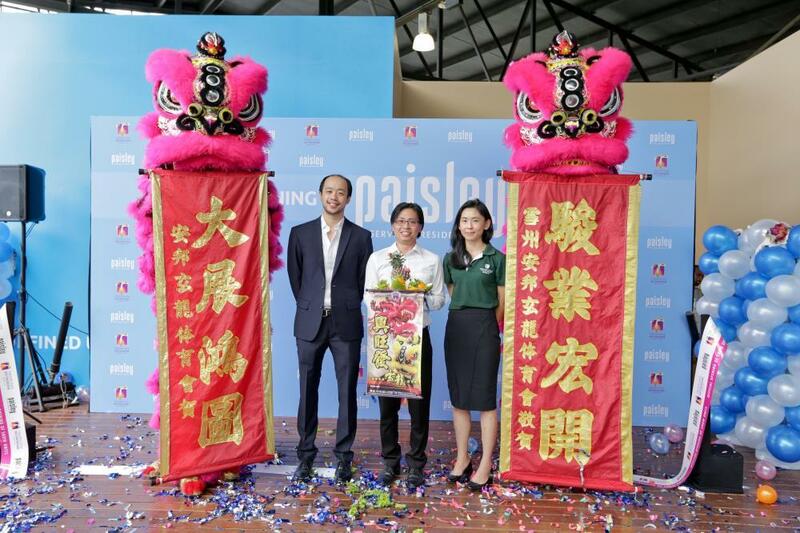 Grand launch at the sales gallery.